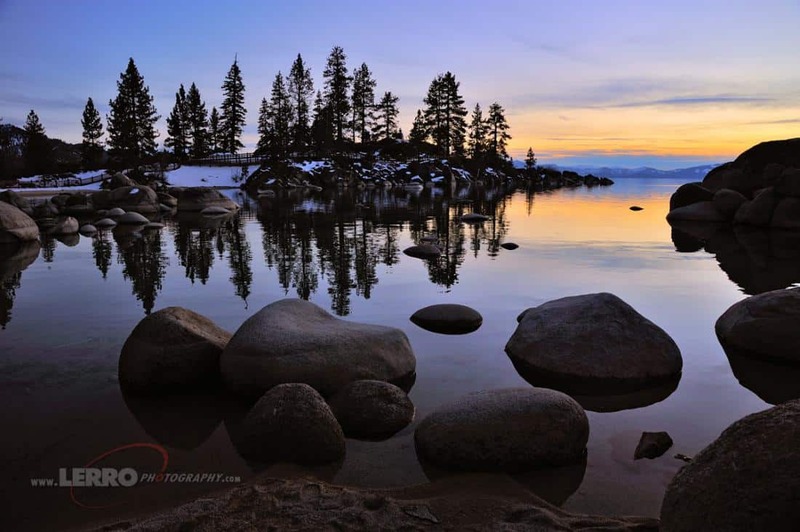 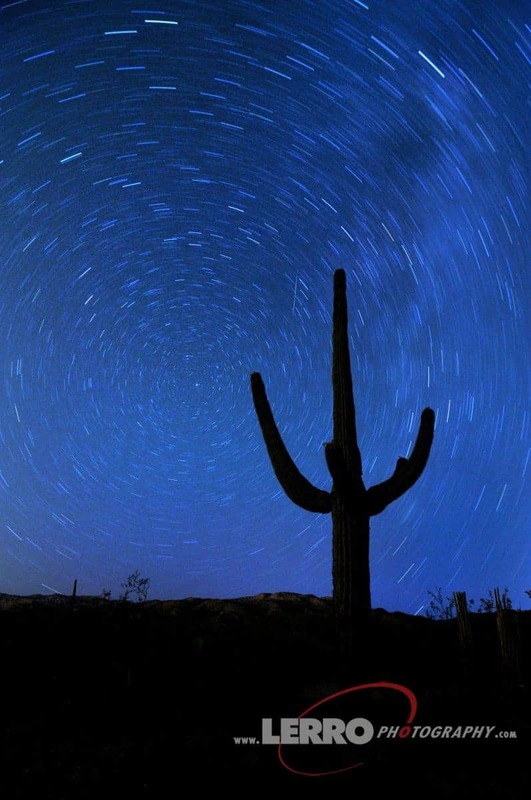 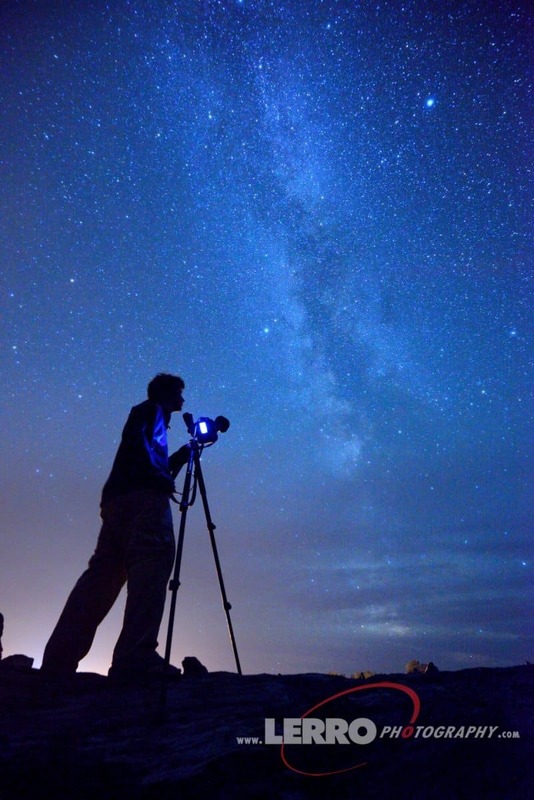 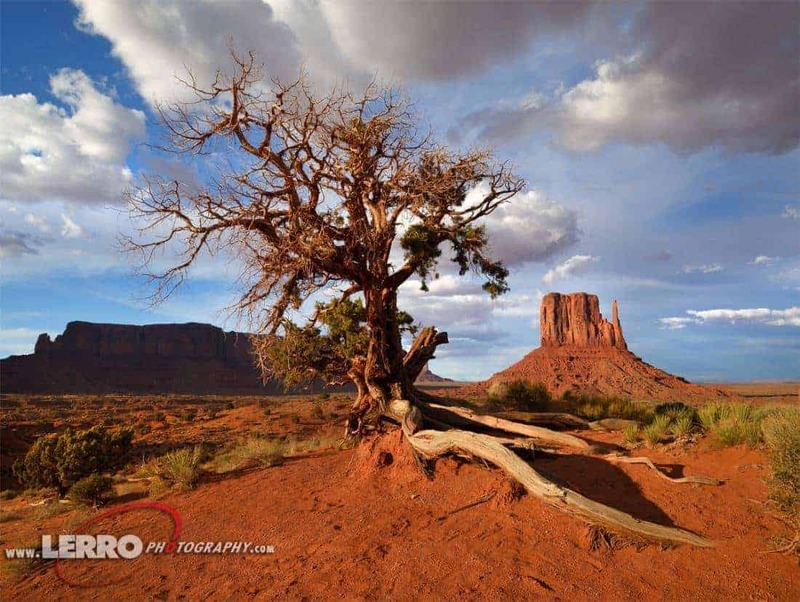 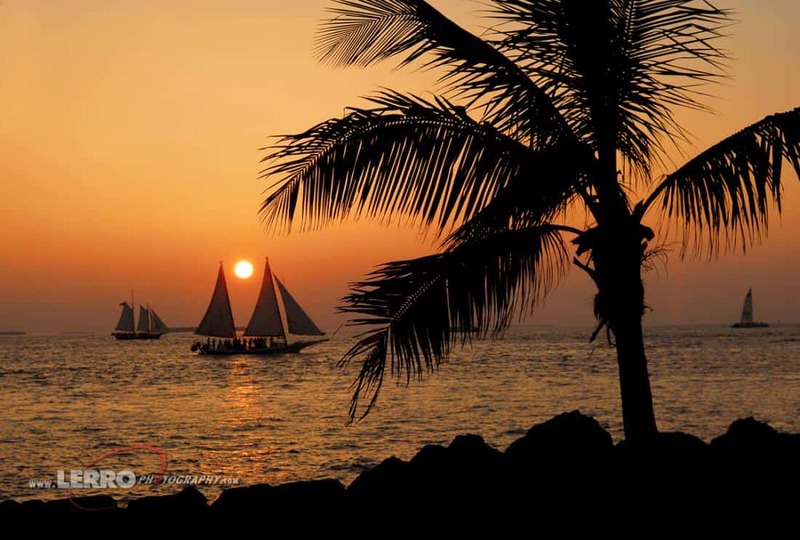 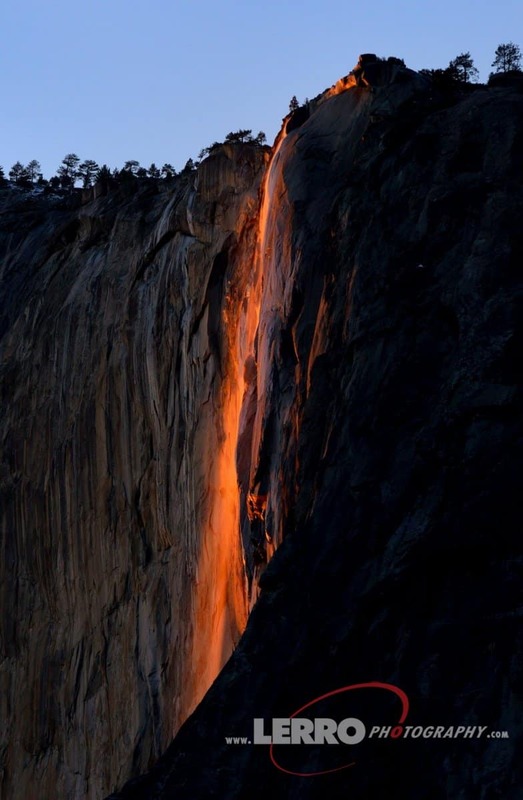 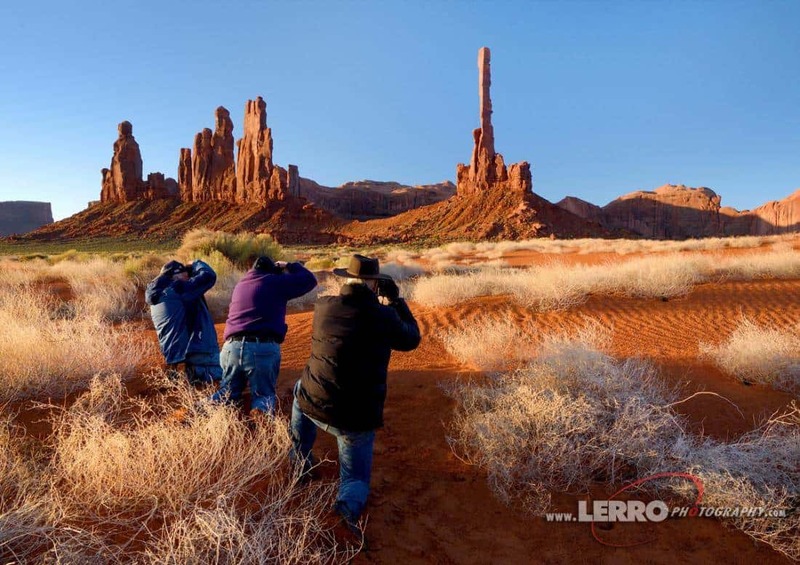 Landscapes are always a favorite for photographers. 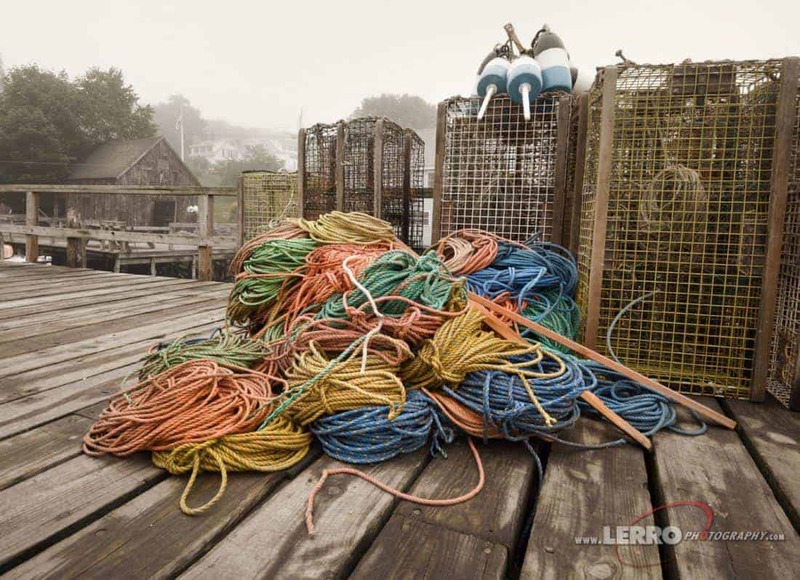 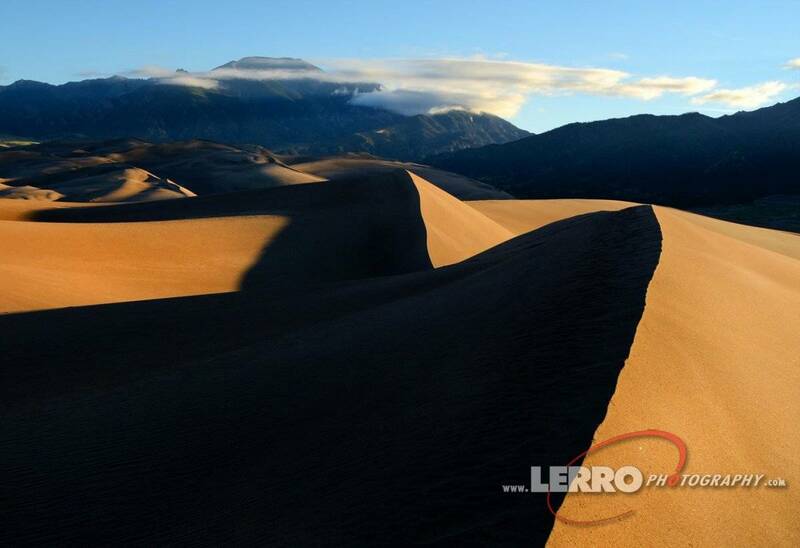 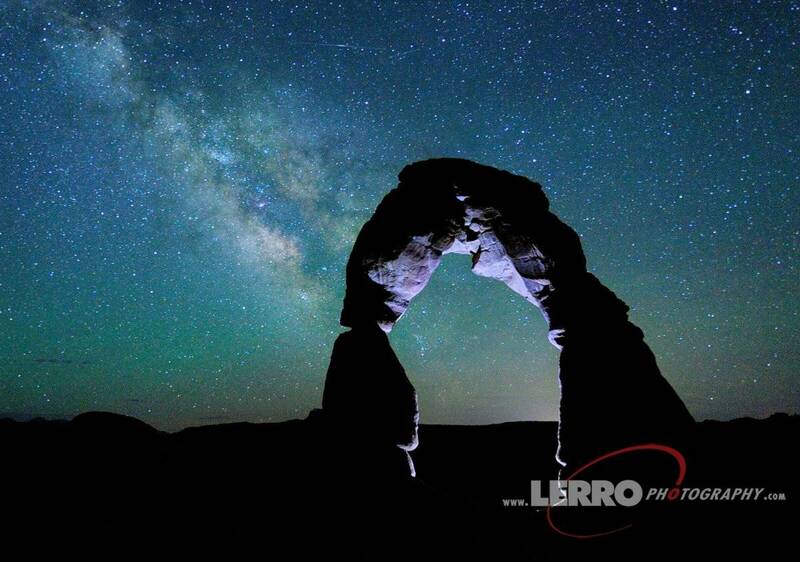 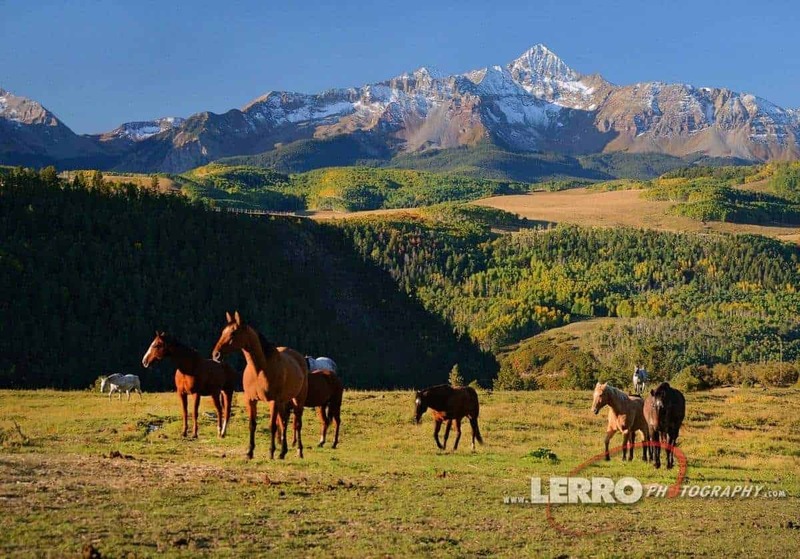 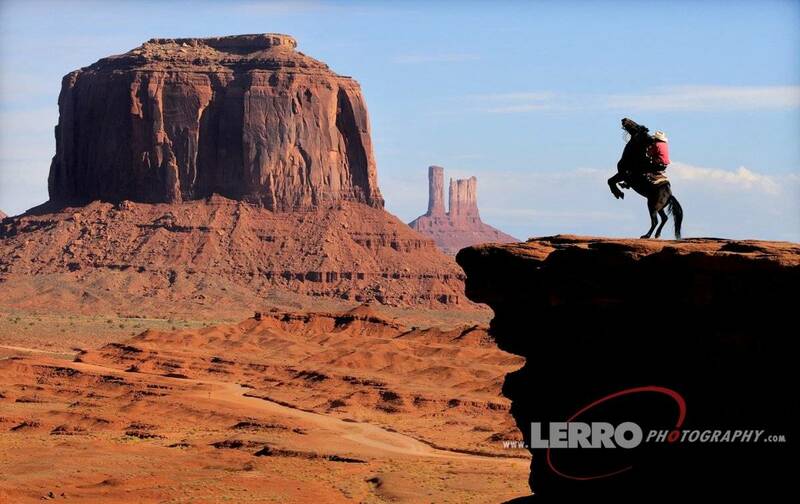 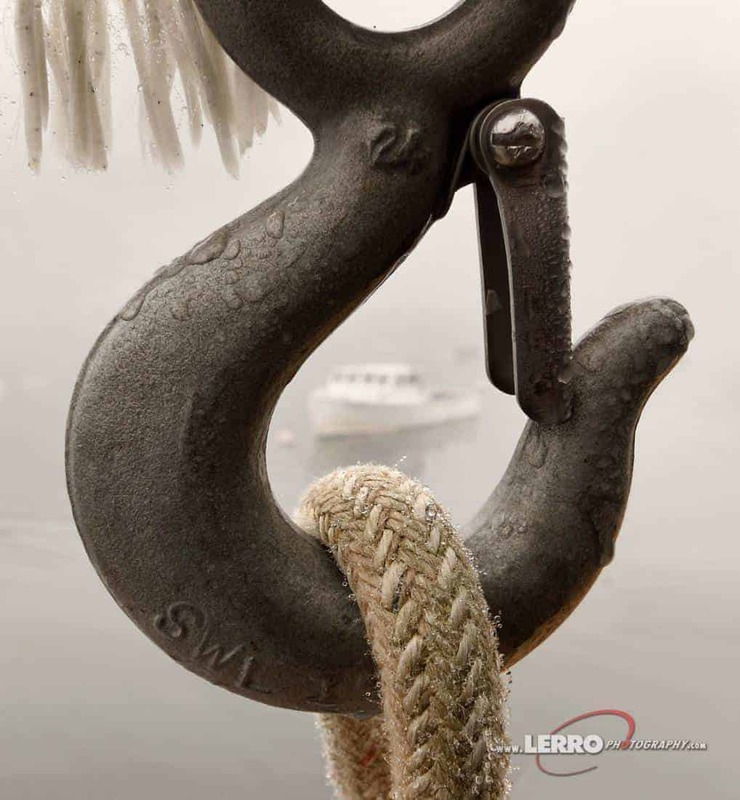 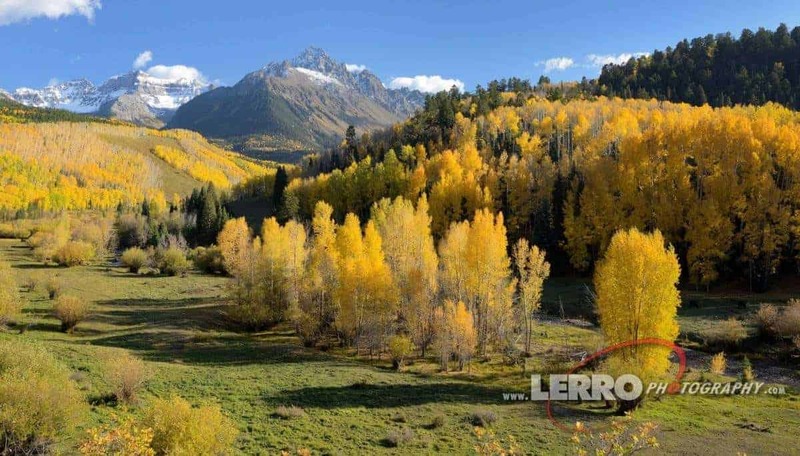 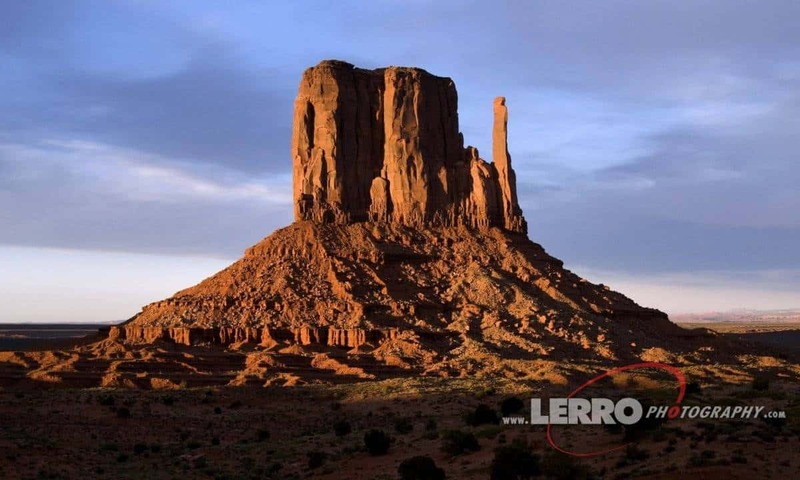 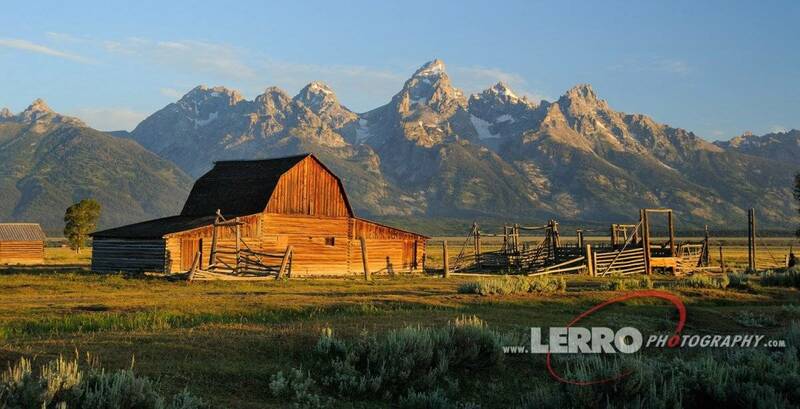 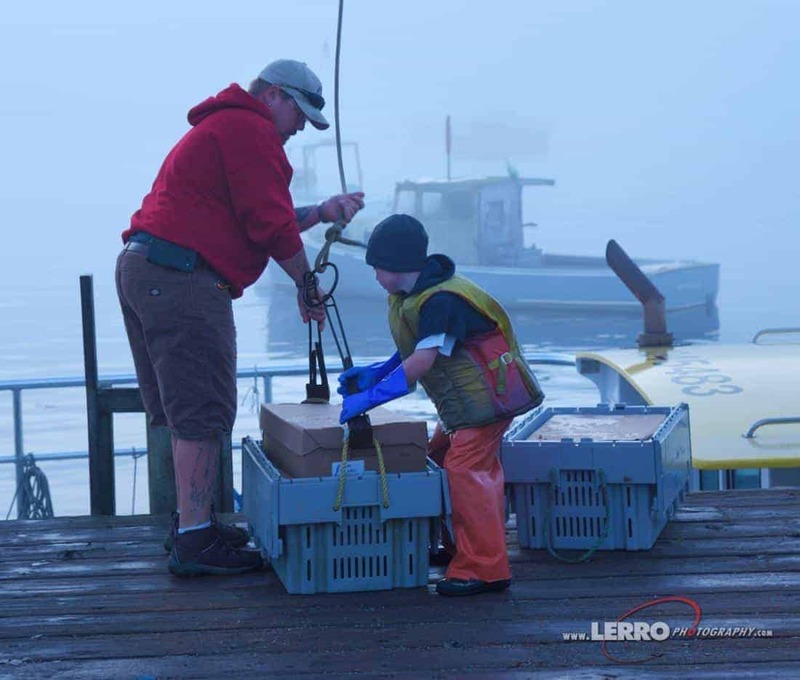 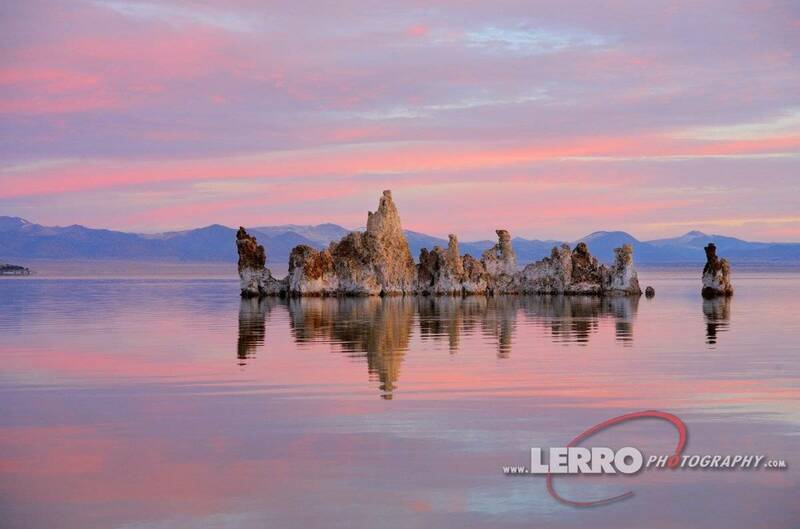 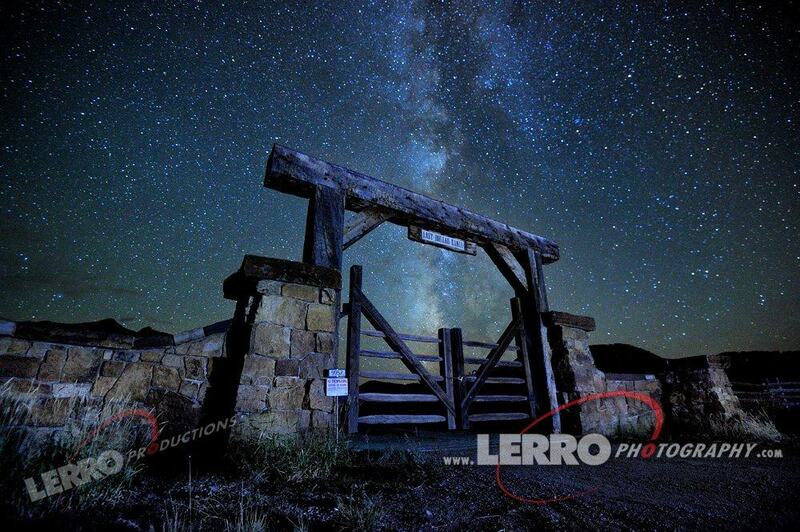 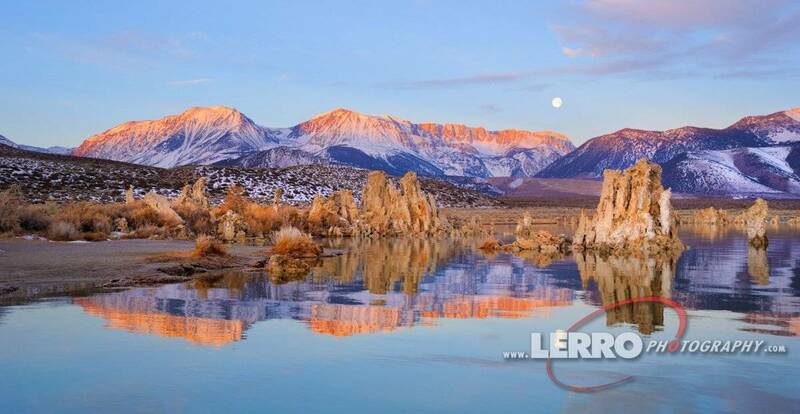 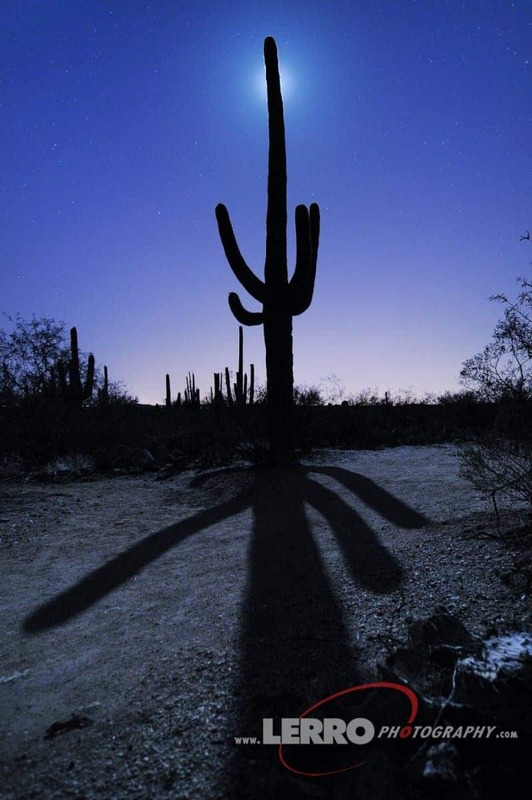 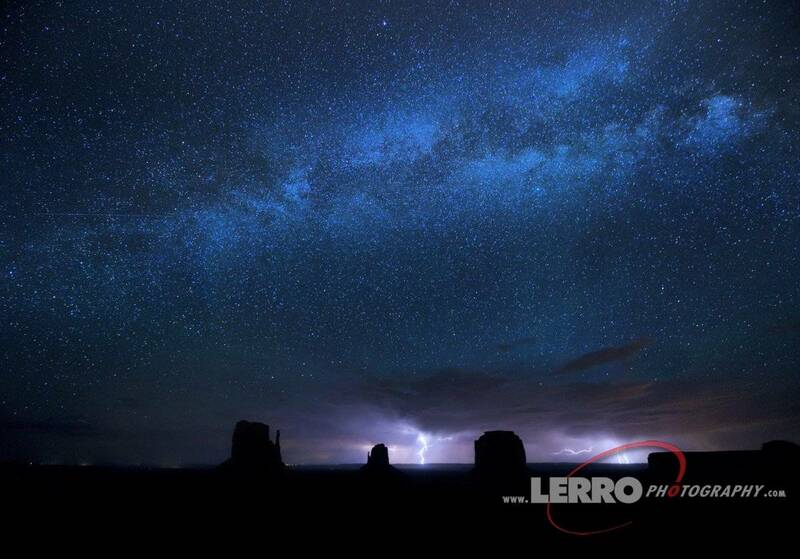 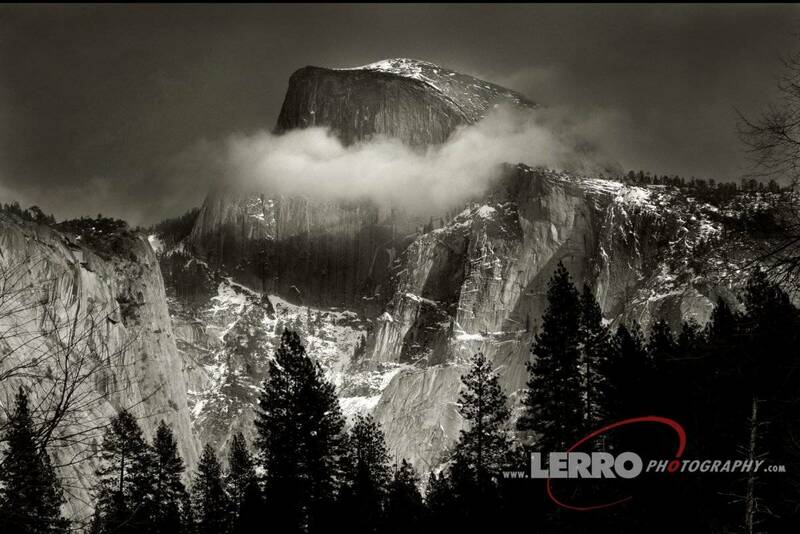 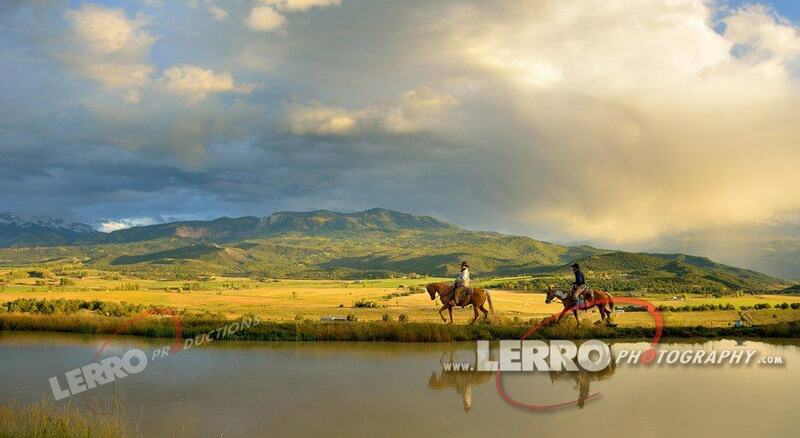 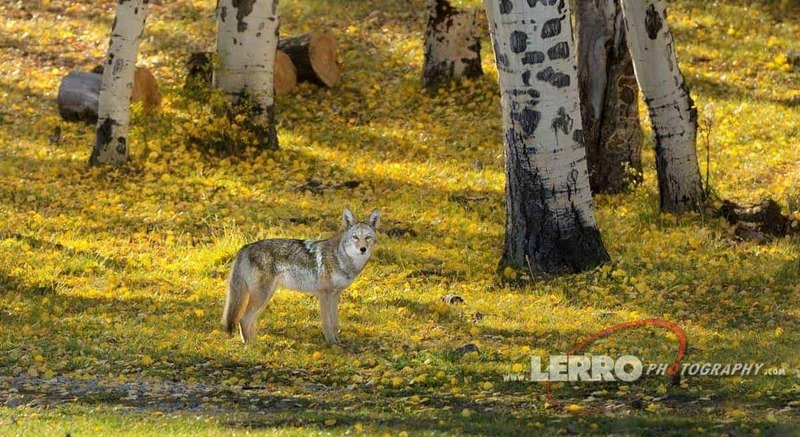 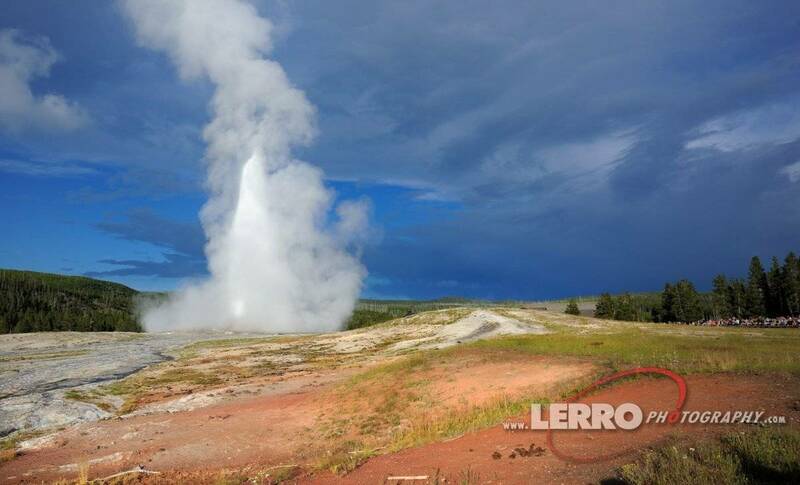 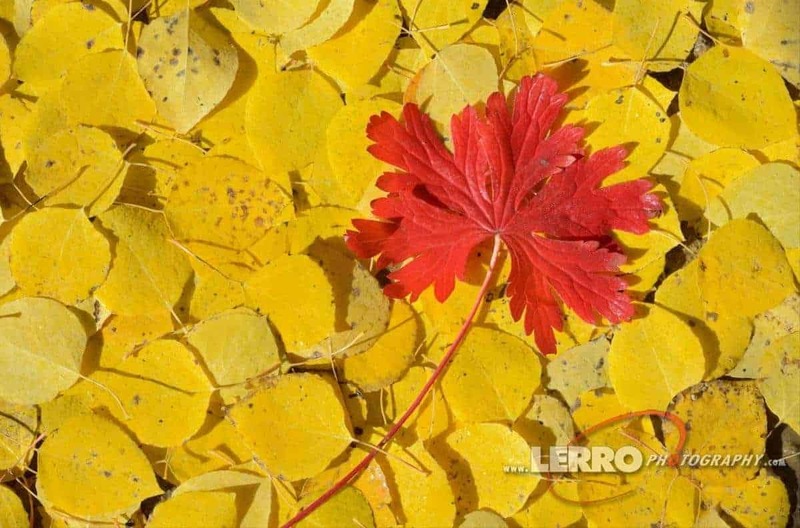 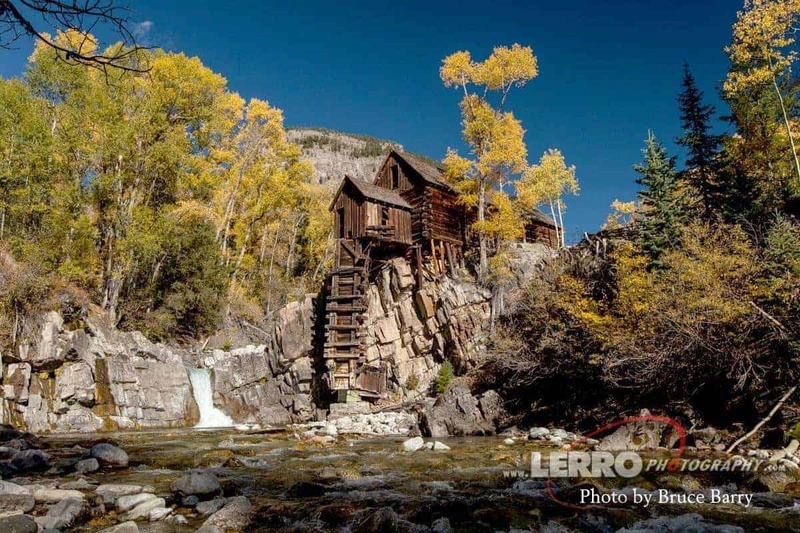 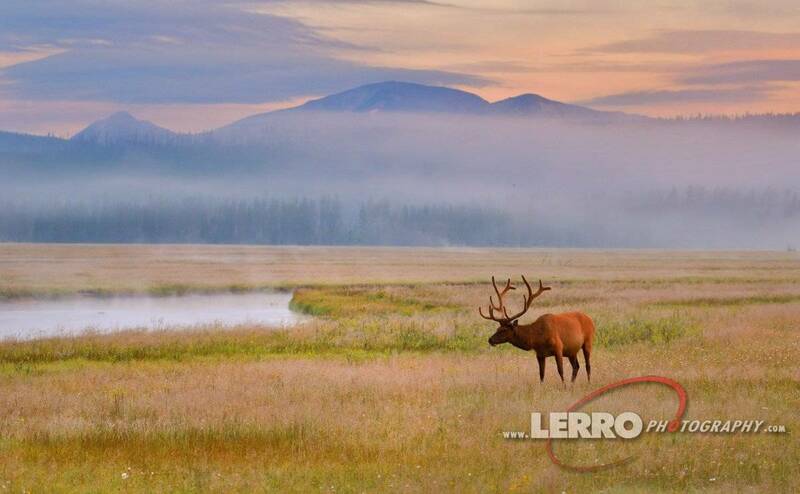 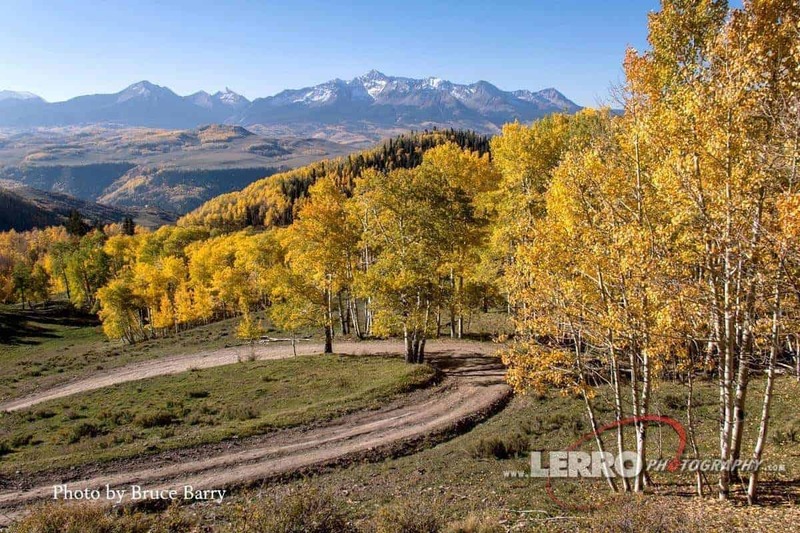 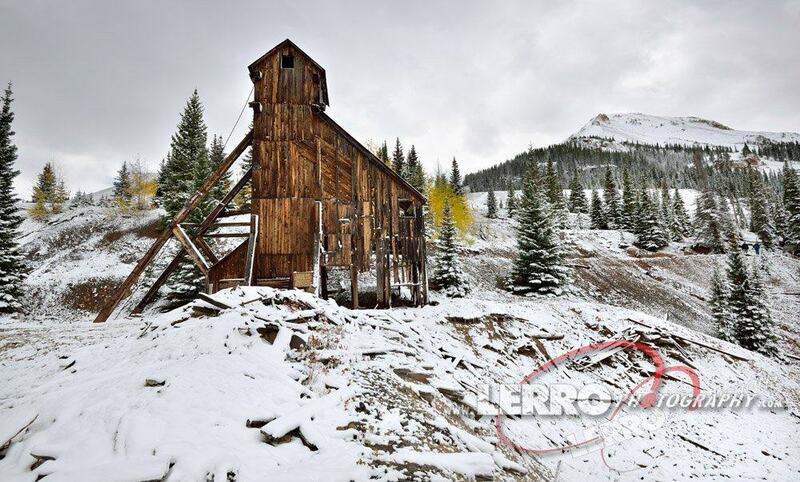 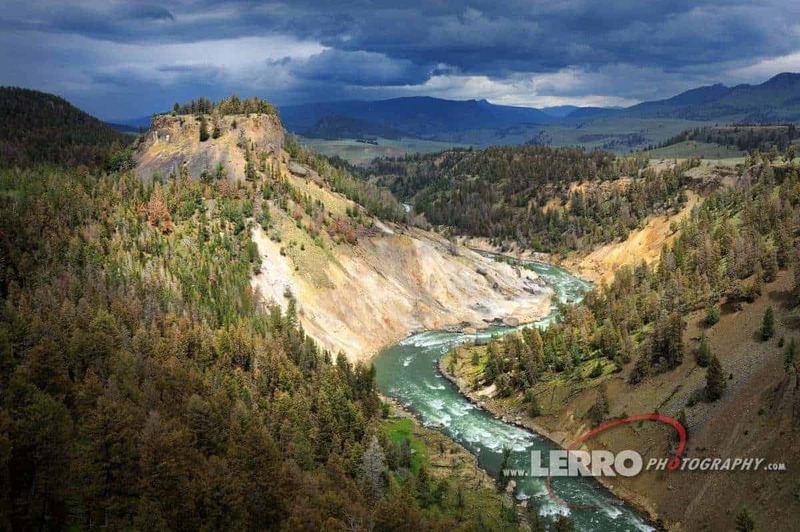 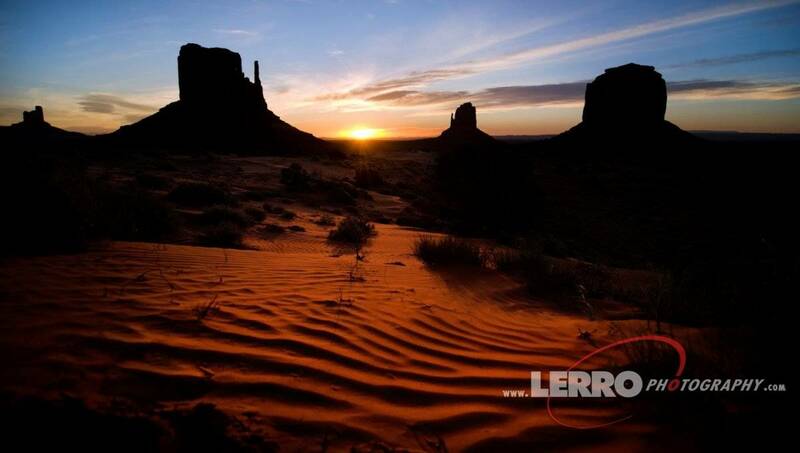 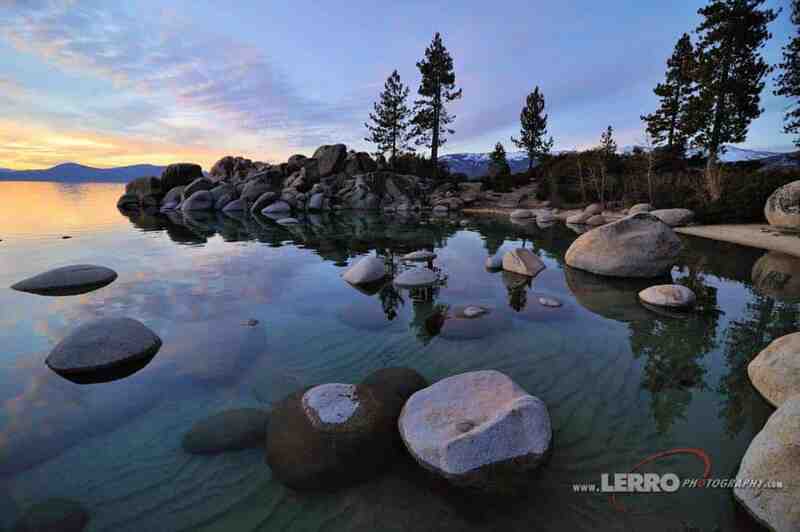 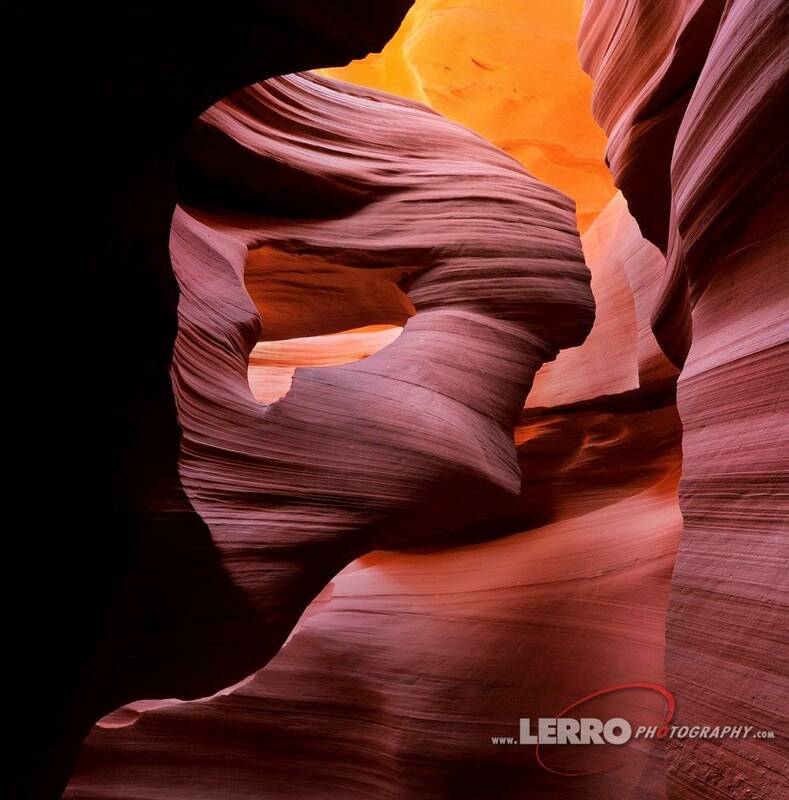 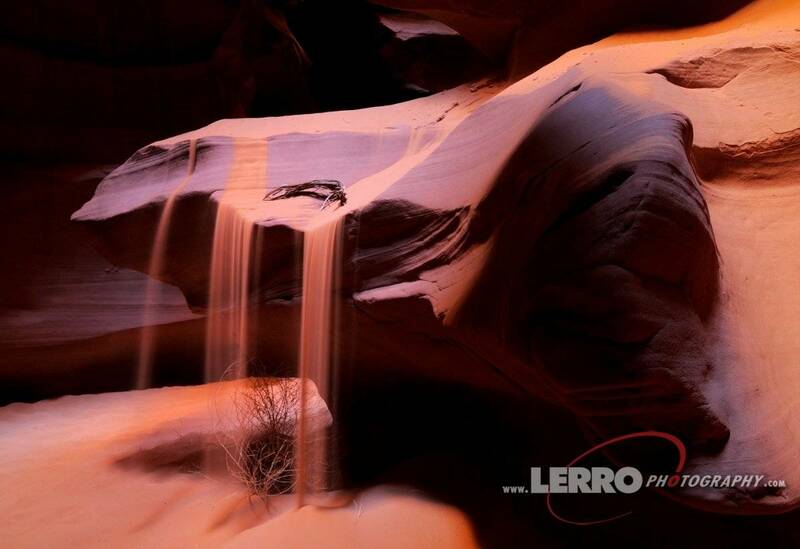 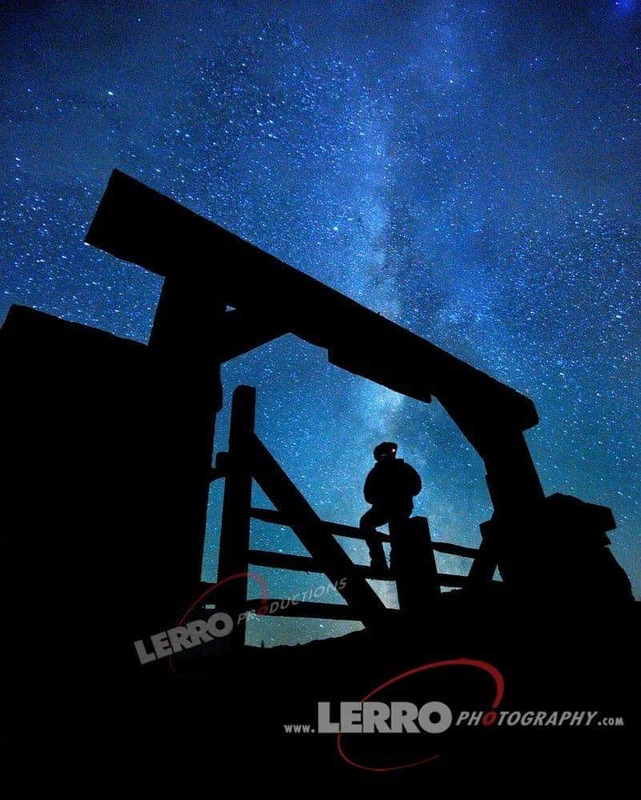 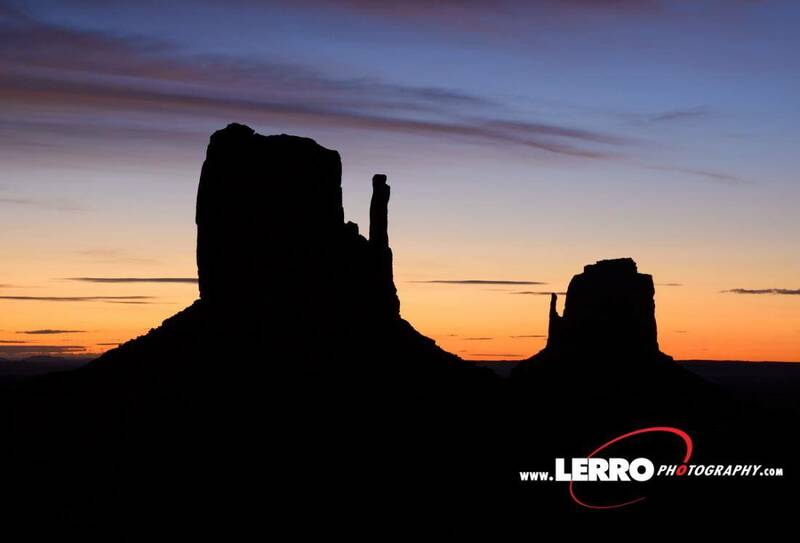 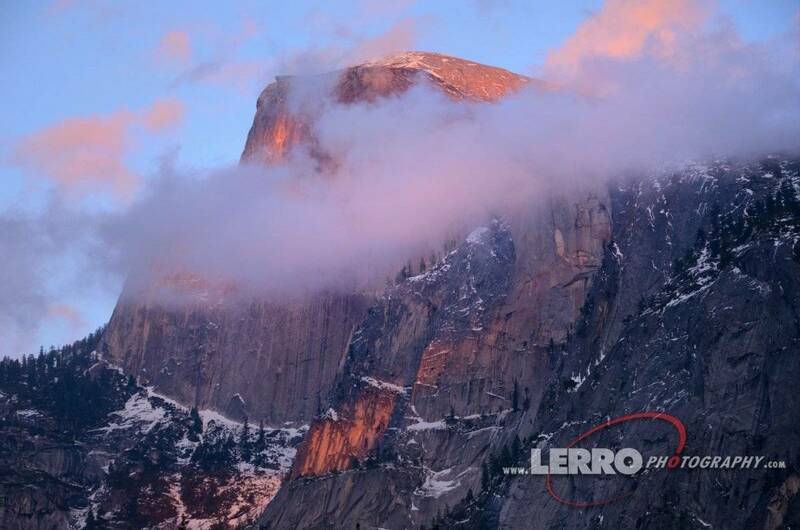 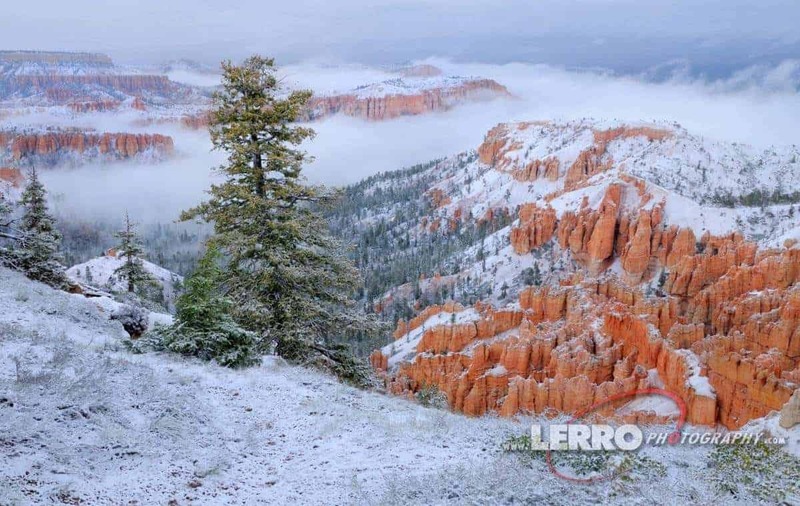 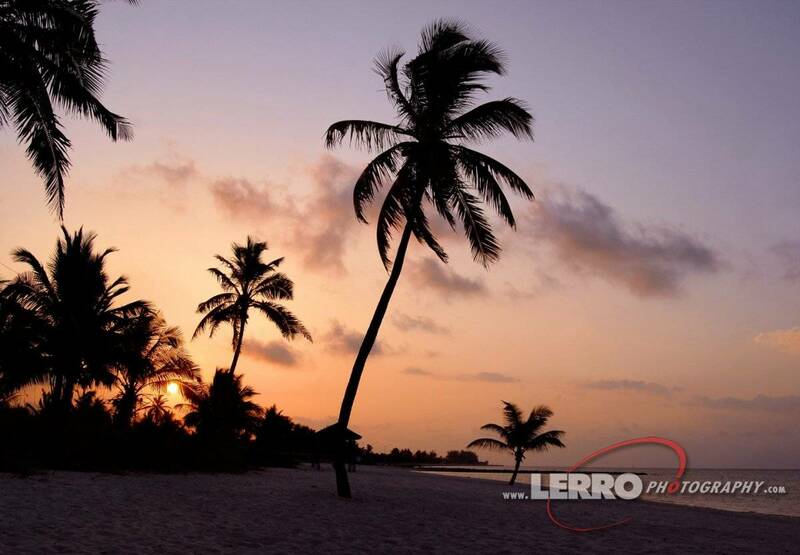 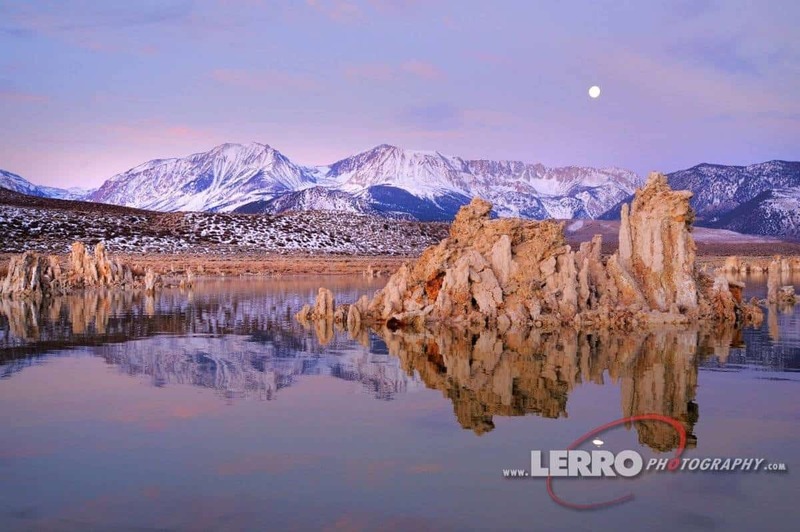 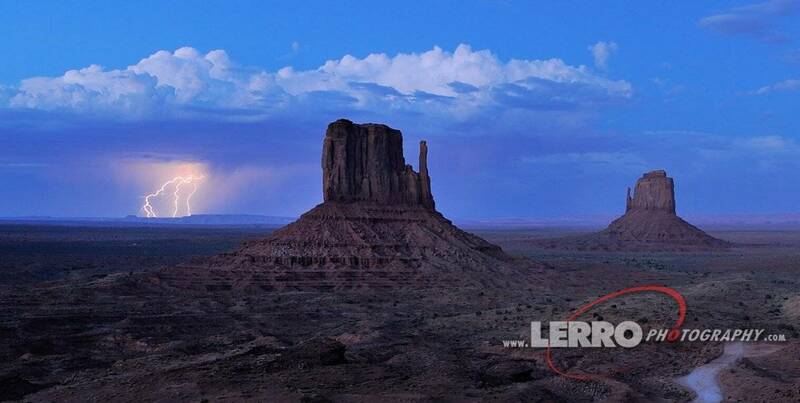 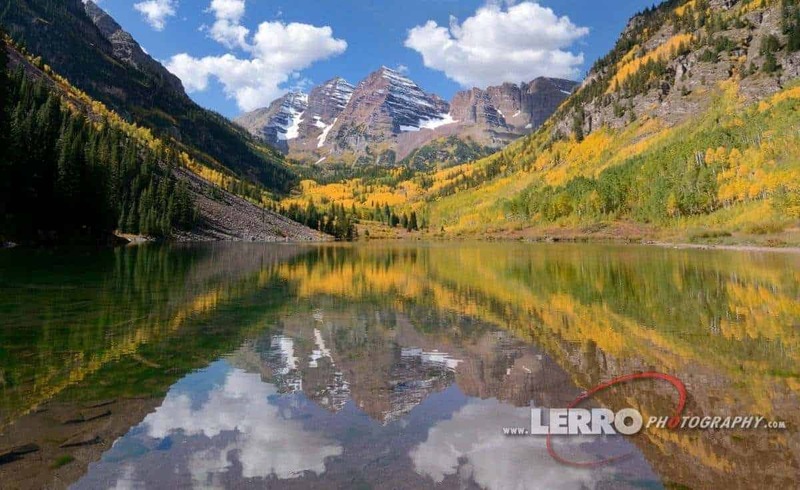 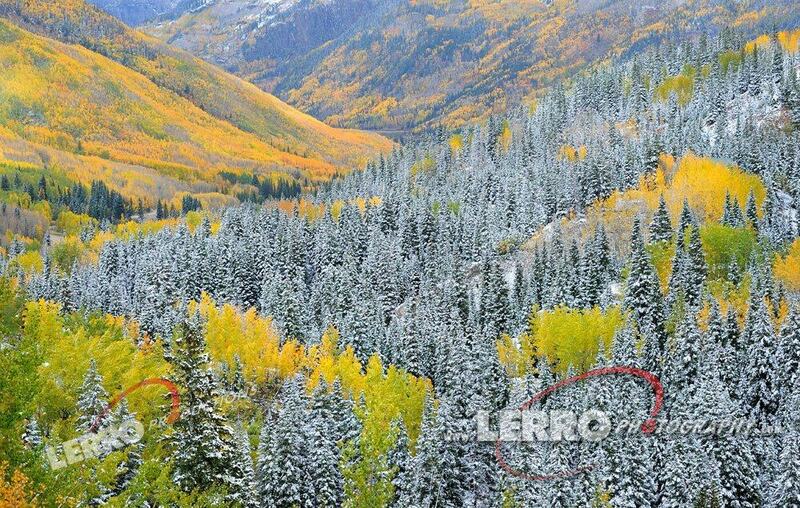 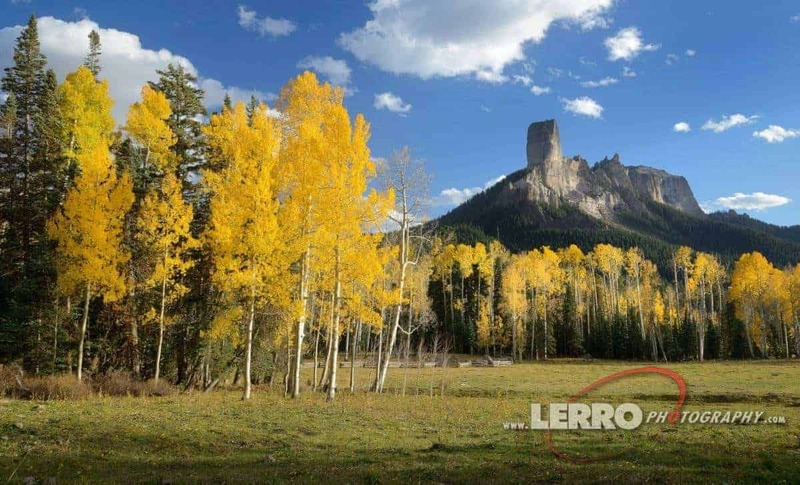 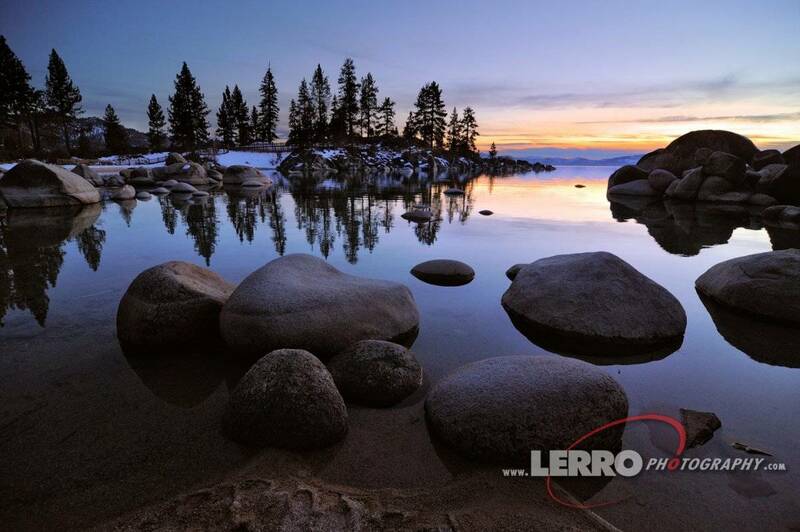 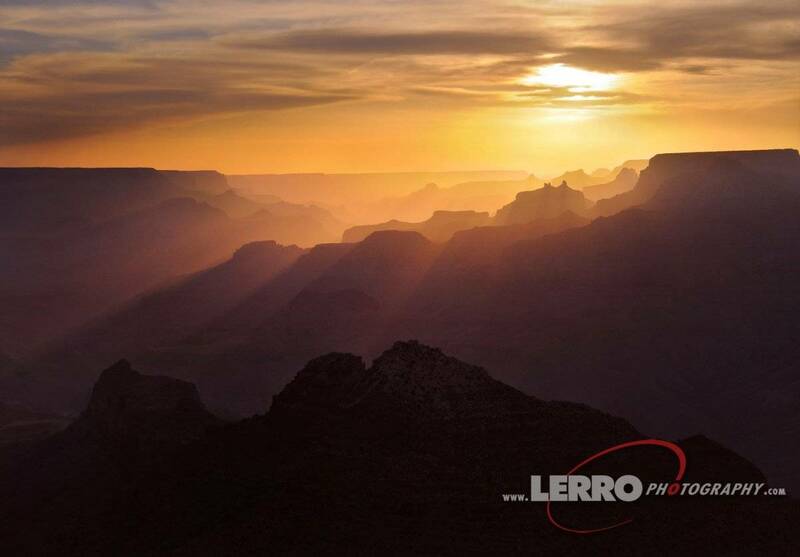 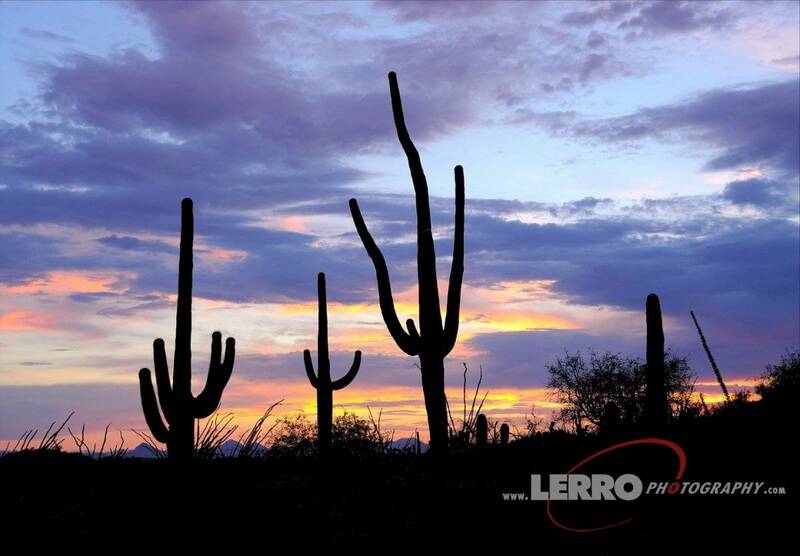 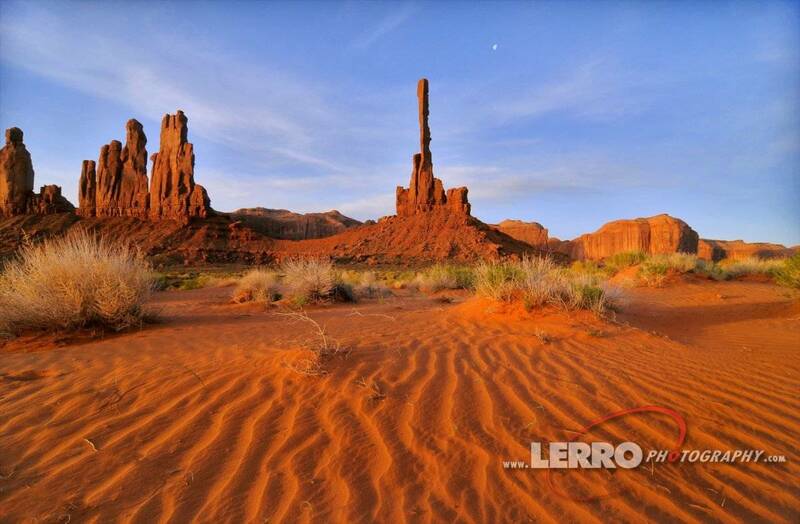 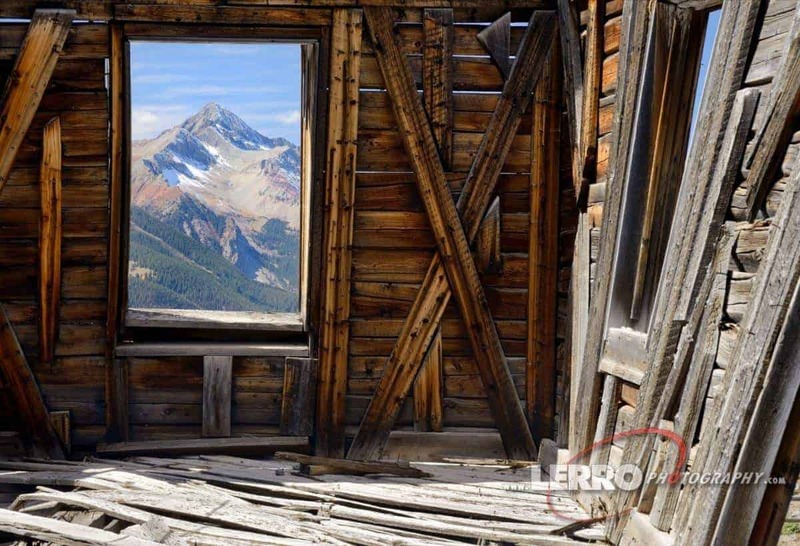 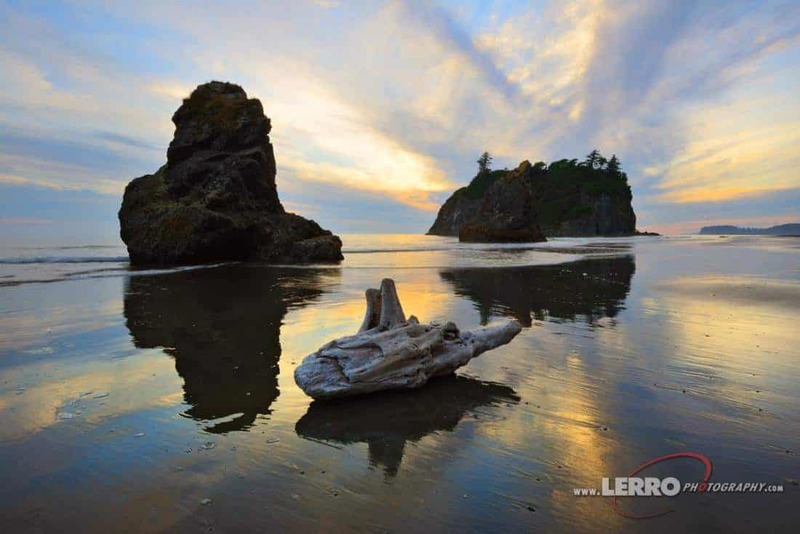 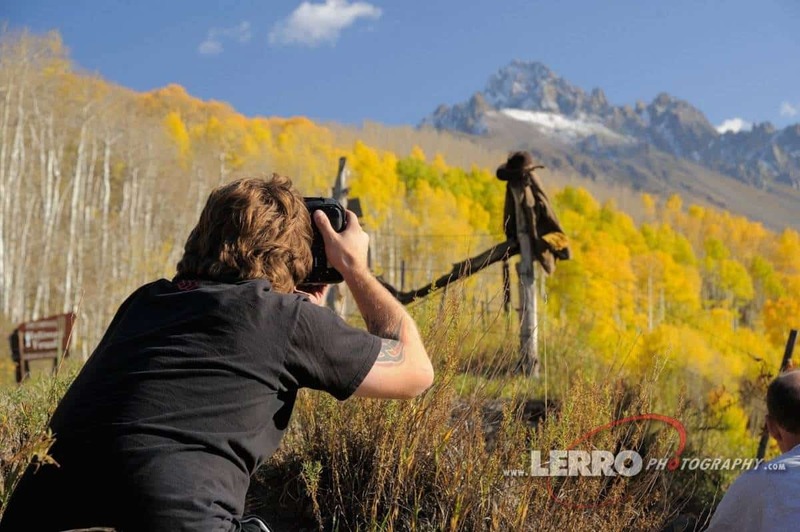 There is a nearly endless list of locations and photographic possibilities, but here at Lerro Productions, we choose to capture landscapes in a different way: besides the beauty provided by nature, we include actors and props so that photographing some of the most famous locations in America becomes a whole new experience. 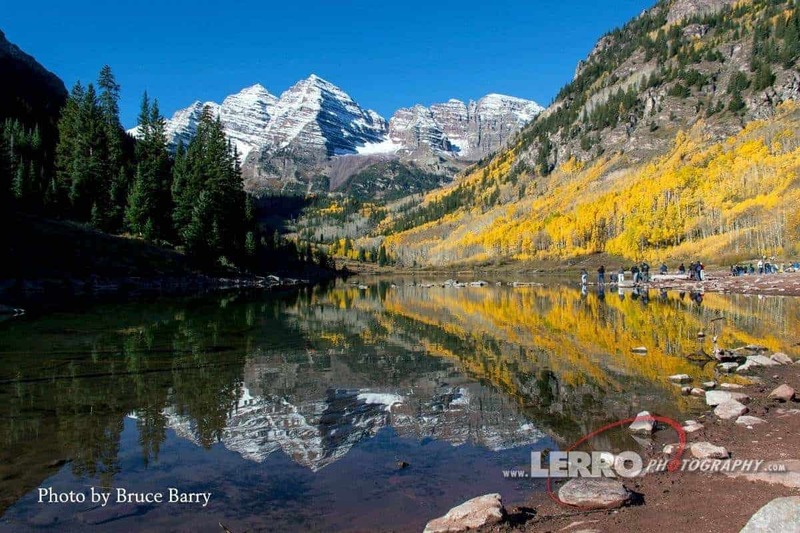 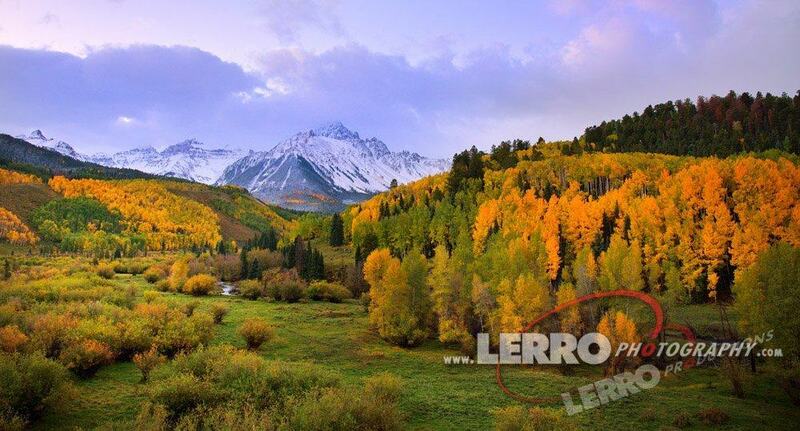 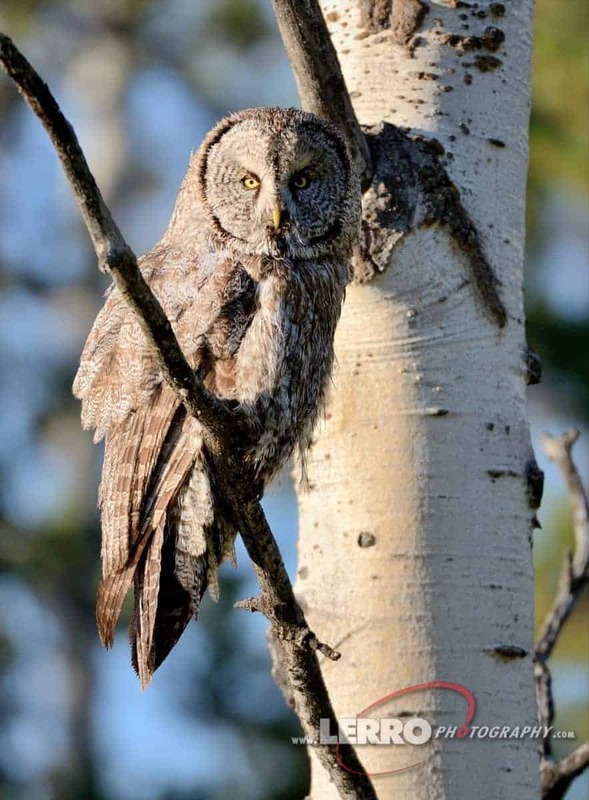 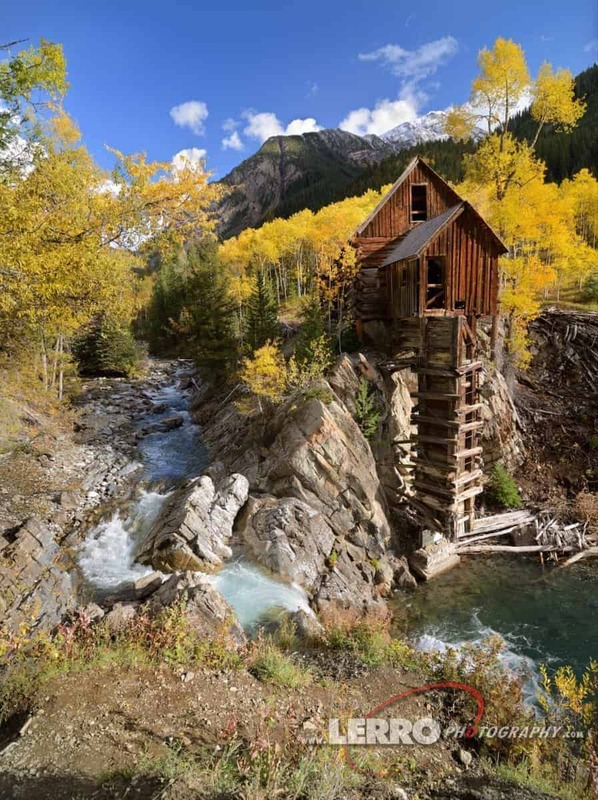 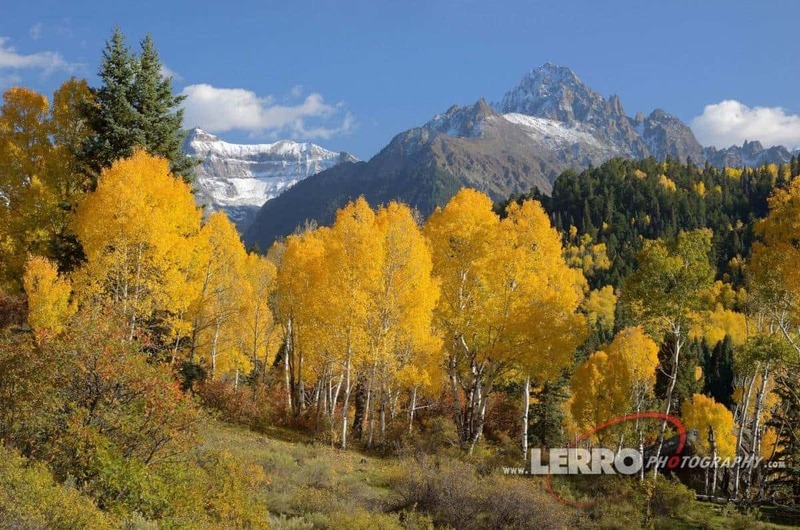 Colorado – We’ve spent years photographing the beautiful San Juan Mountains during peak fall color season as well as traveling the back country roads to the remote ghost towns. 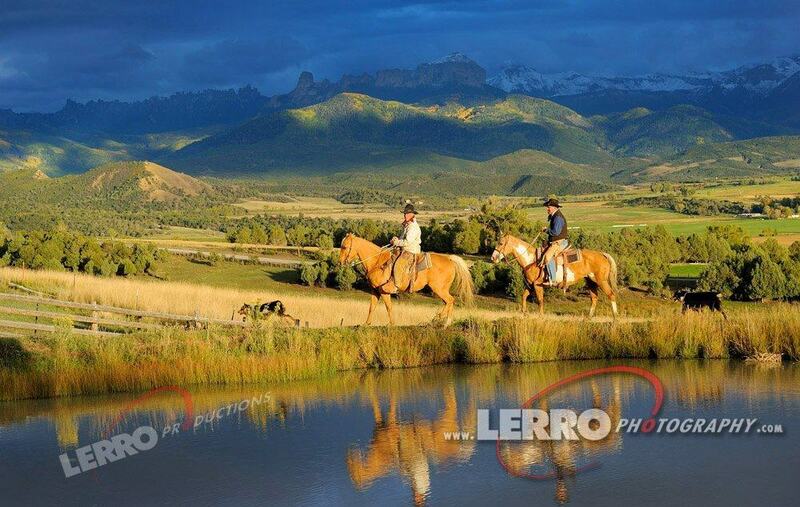 We’ve also done photo shoots cowboys on their ranches. 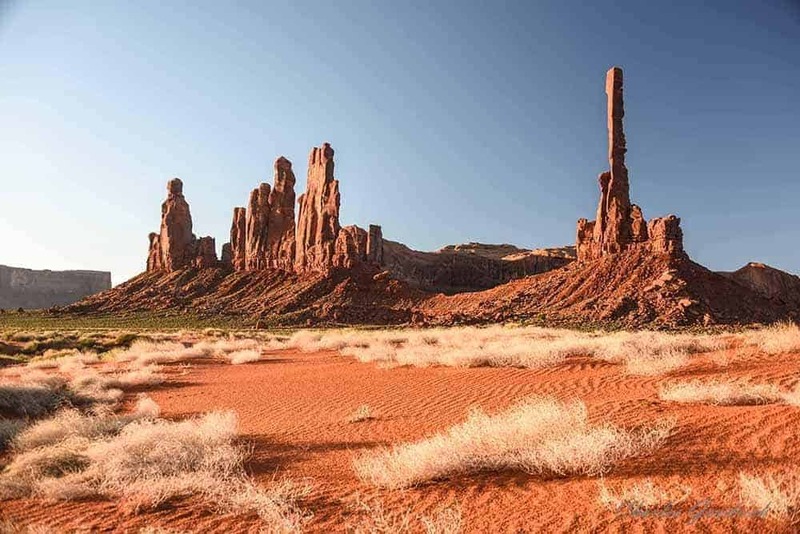 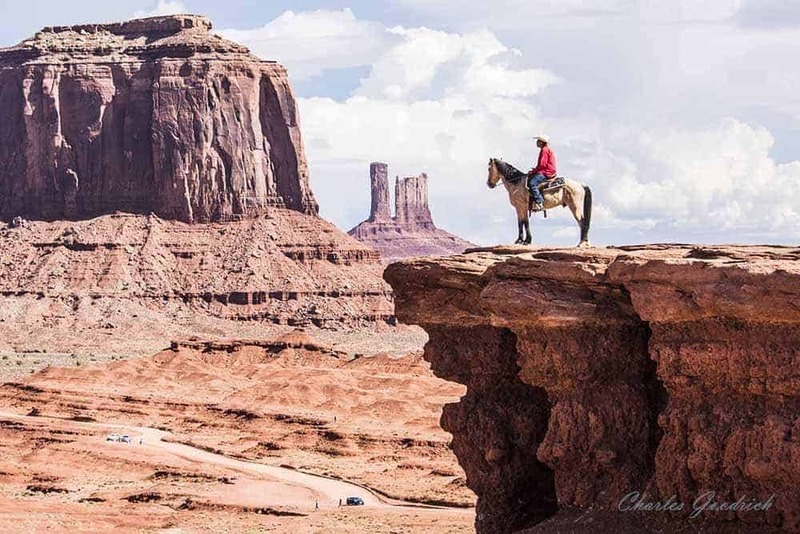 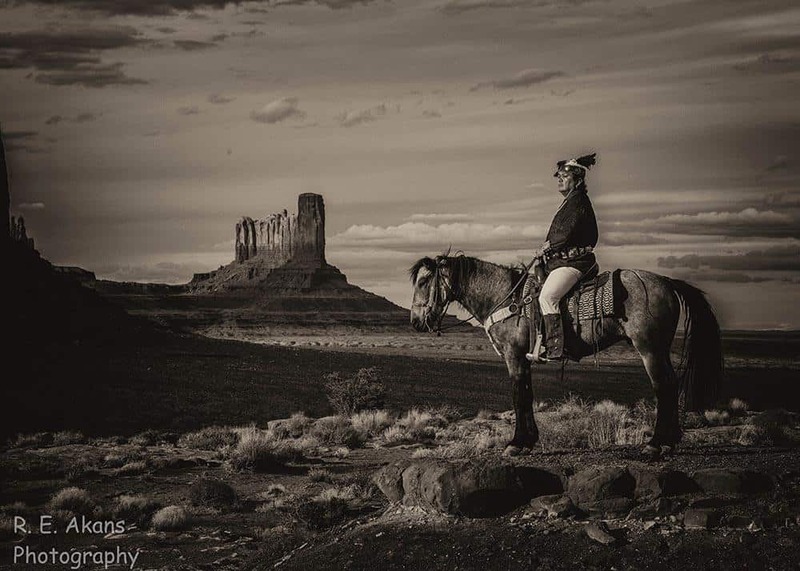 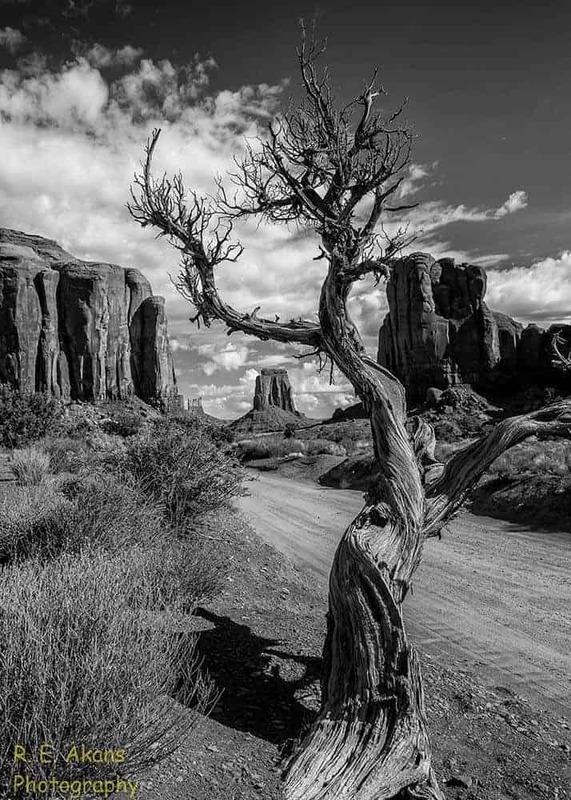 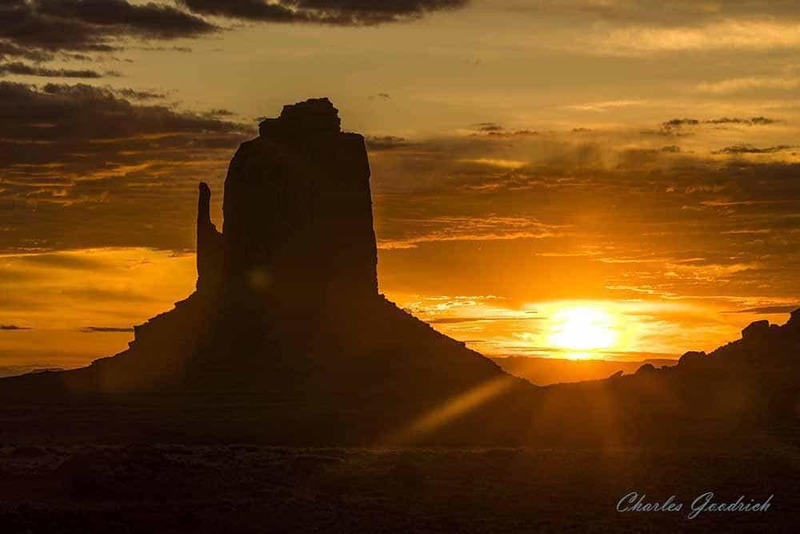 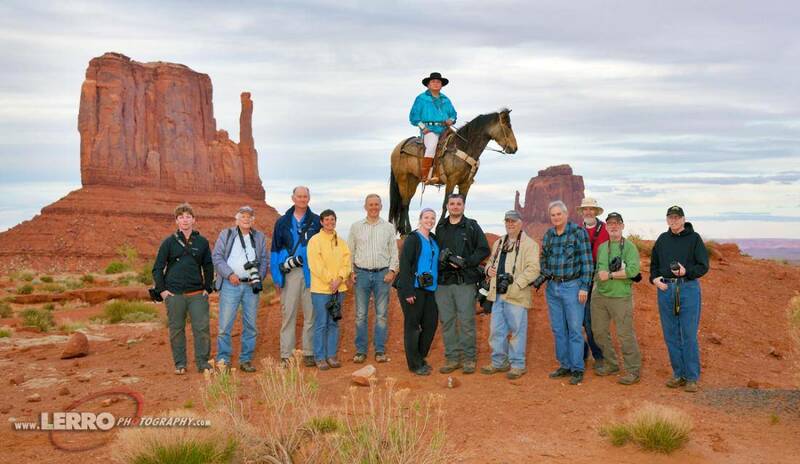 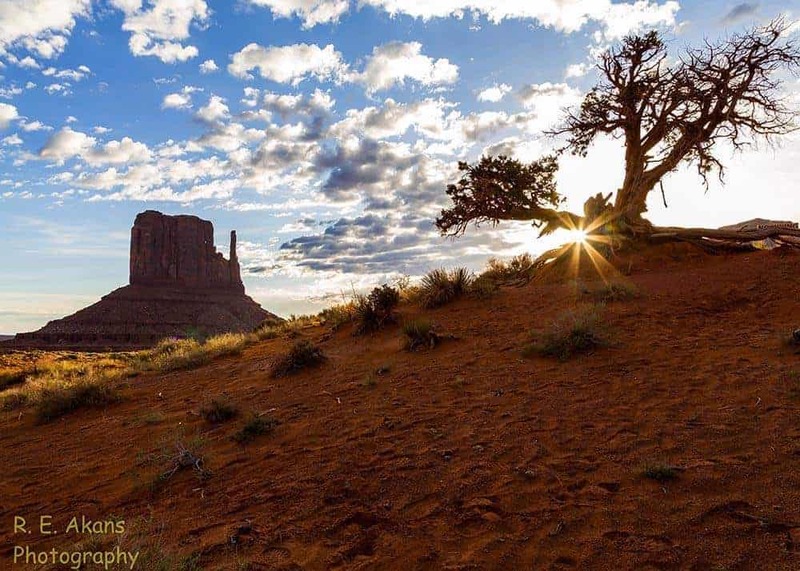 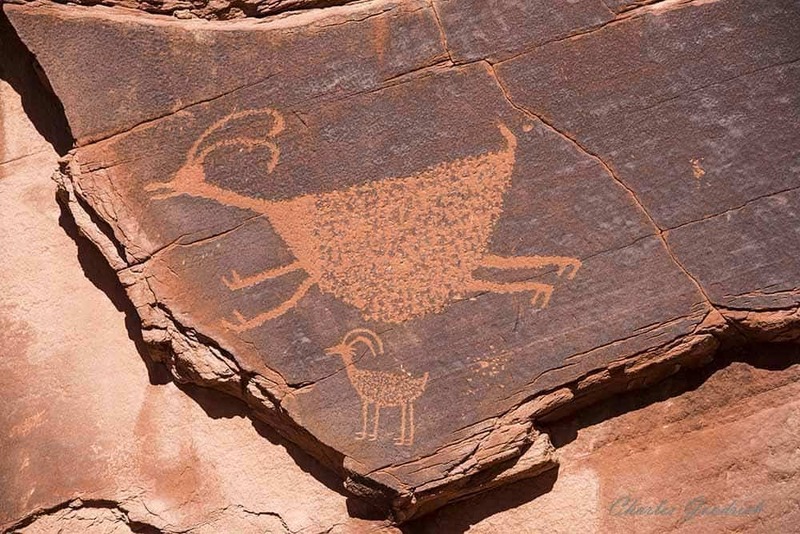 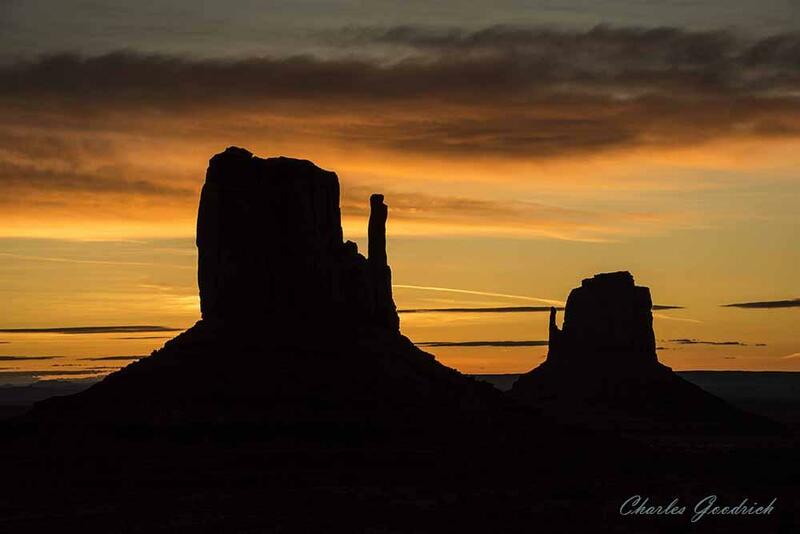 Monument Valley – With the red landscape as our backdrop, we photographed not only the landscape but the Navajo in their home lands as well. 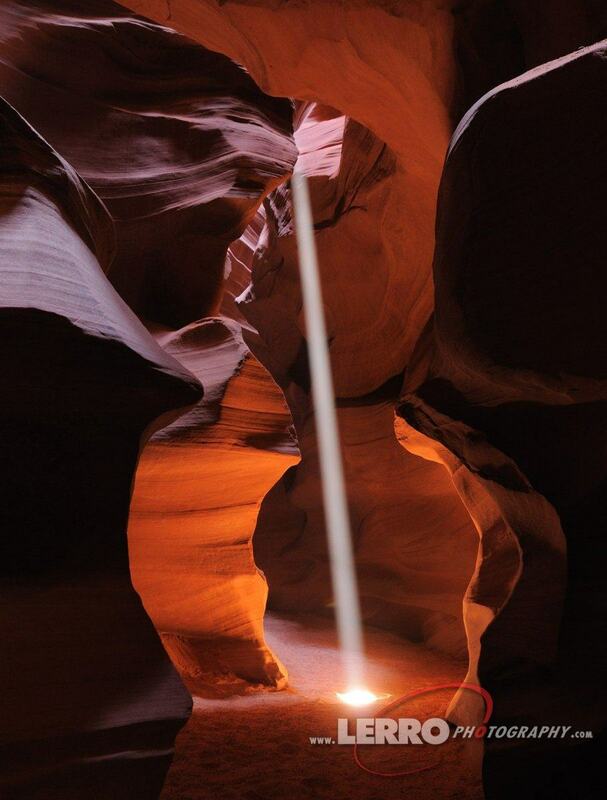 To ad a personal touch, we’ve spent the night in a hogan to get the full Navajo experience.